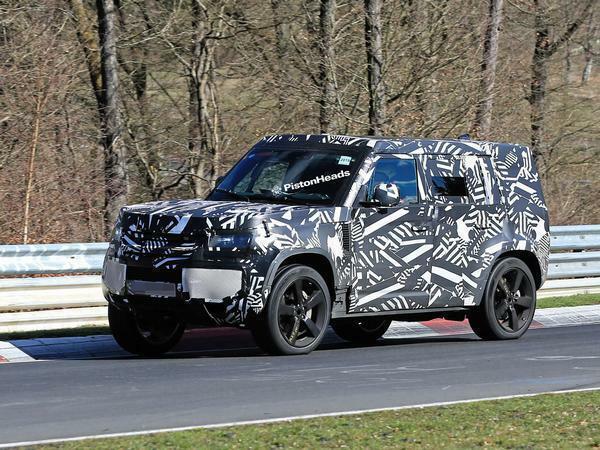 RE: Defender at the Nurburgring! Defender 90s always had quite neat off road manners when the suspension wasn't worn, you could chuck them around quite nicely on a country road. All the weight was quite low down (aluminium superstructure) so you didn't get much body roll. They do motorsport too, usually rallying and hill rallying. 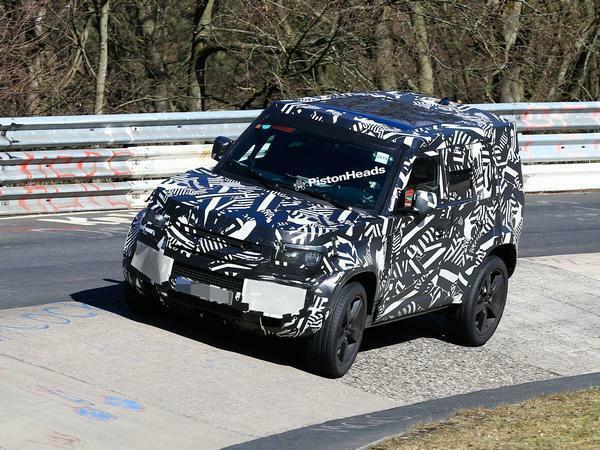 Publicity only at the Nurburgring; actual eval & testing will be completed much closer to home. Now, where's home again? I think the issue is that prior to the run-out LR were only selling about 20,000 Defenders so LR have (possibly) quite correctly, given up on that market and are trying to carve another area out. The Td5 was agricultural but was fine - I stil use mine for runs up to Scotland and it performs faultlessly. Didn't upgrade it as the newer ford engines were less refined and weren't built for off-road from day one. 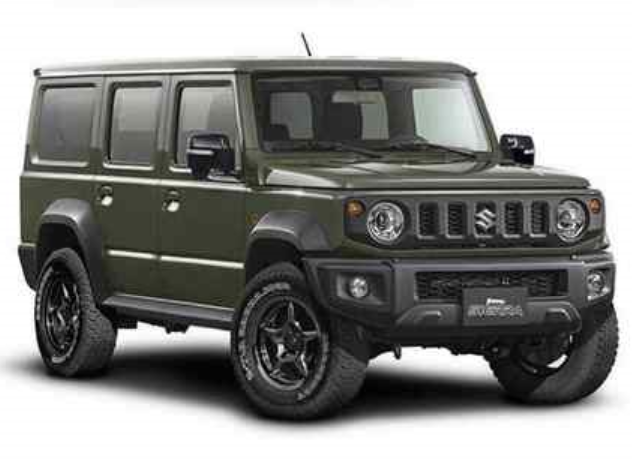 I had high hopes for the new defender but I'm secretly quite happy as it's one less reason to replace what I've got. I do feel sorry for the businesses who used to convert defenders for lift/crane work etc as I doubt the new platform will be as configurable/ cheap. Defender was a real offroader and you usually go test those on cross country tracks and not on the 'ring. 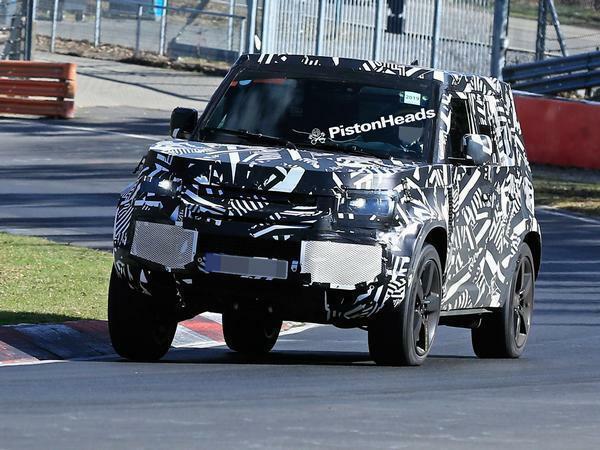 Unless next Defender will be yet another SUV from LR lineup? An engineer chap I met did his apprenticeship at Landrover I think in the late sixties early seventies when they had a circuit in the factory backyard. Before the bodywork was stapled and riveted on, they had to test drive the bare chassis with a rudimentary seat. He said being kids at the time, the challenge was to try and tip one over, but no-one could. Got bored of that nonsense very early on. He seems most happy when welding up things with leaf springs while setting the dwell angle on his car's points. Anything else is far too progressive and modern for him. So it's the new Freelander, then? This is going to be the car the discovery 5 should have been... sharp/ angular decent on road with capability off it. It is a plastic treadplate pastiche of the old defender no parallels at all to the old modular farmer / safari vehicle, the grenadier is going to fill that gap. 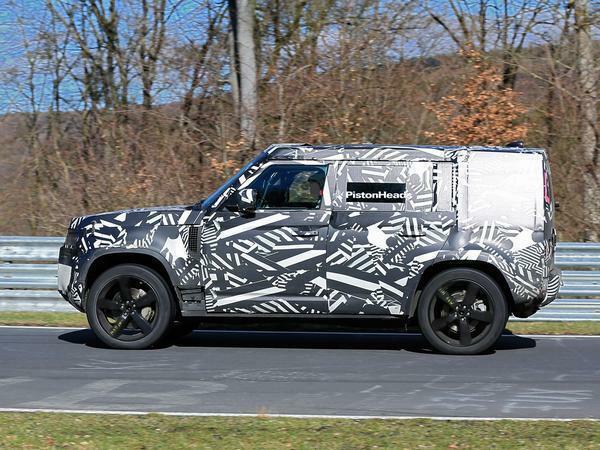 LR will have yet another variant of a sub range rover , they are hooked on the high margin low volume lux SUV market & don't have the balls or the engineering brains to be truly radical and reinvent the defender for the 2020's. Old defender this is it. Otherwise don't get too excited waiting for reveal. Not my cupa probably, the new Defender, but we'll see. If a standard Defender is now posting 'ring times, I can't wait to see what Bowler can do with it. Looks like a Discovery 3/4. 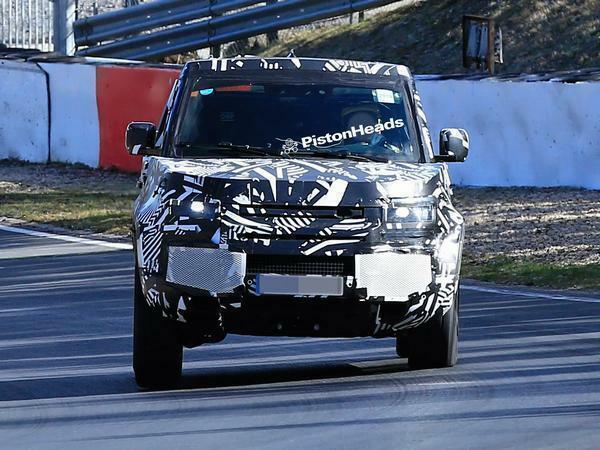 Discovery 5 looks like moving into Range Rover territory. 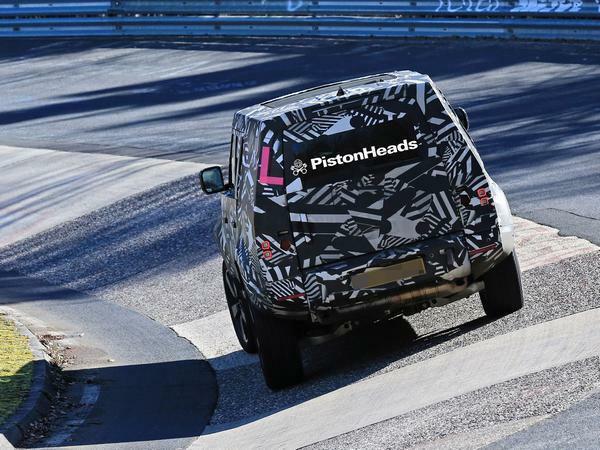 The new Projekt Grenadier looks like an inspired move, slotting in at the bottom of the LR/RR poncy scale where the Defender used to sit.